The history of one of Germany's most successful bands of the 1970's was shaped by numerous changes in the line-up, a willingness to take stylistic risks, and an attitude towards their work that was characterised by honesty and professionalism. The naked figures read like this - twelve albums with total sales exceeding two million and an average of 150 concerts each year, each of them usually sold out. 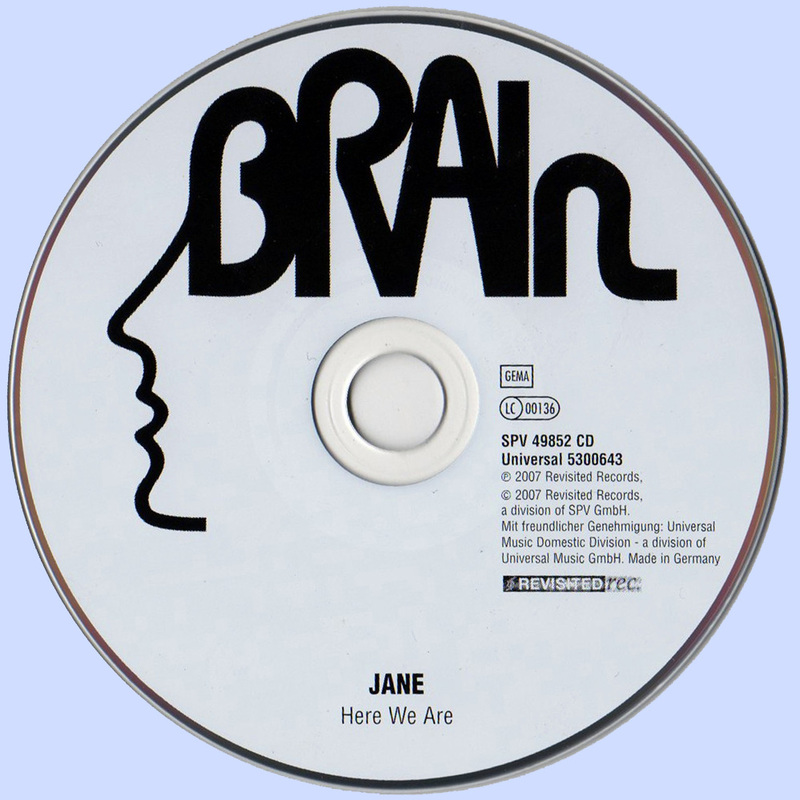 Musically speaking, Jane were never a band to do the expected, but they still had some recognisable trademarks. Breathtaking guitar solos, powerful keyboards, polished and mighty arrangements and an almost constantly dragging tempo added up to the typical Jane touch and were characteristic for a melodic hard rock that had no equal in Germany. 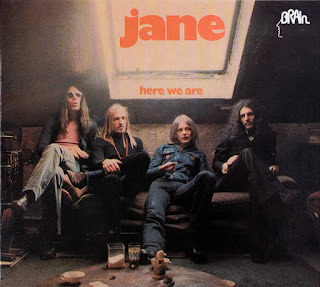 Jane were formed in October of 1970 in Hanover out of the remains of the band Justice Of Peace. Klaus Hess (g), Peter Panka (dr) and Werner Nadolny (org) were looking for a new challenge and got together with Charly Maucher (b). In the Spring of 1971, they were joined by Bernd Pulst, a singer with a powerful voice. Shortly after that, the quintet signed a long-term record contract. After almost one year of work, Jane's debut album "Together" was released in the spring of 1972. The German rock world reacted positively to the technically well-versed newcomers and their "unvarnished style of making music"
For the second LP, Wolfgang Krantz had to fill in for Maucher, who was sick, and Panka took the place of Bernd Pulst as lead singer. 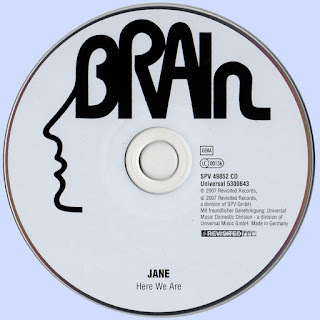 The initial success and their convincing live performances made Jane an attraction on the national touring scene. The band constantly commuted back and forth between stage and studio and absorbed numerous changes in the line-up effortlessly and without any quality loss. All songs by Klaus Hess, Peter Panka, Werner Nadolny, Wolfgang Krantz.